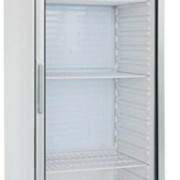 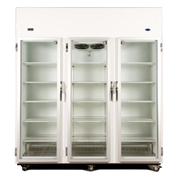 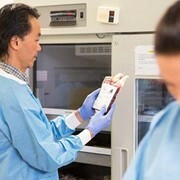 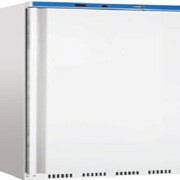 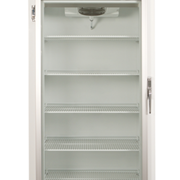 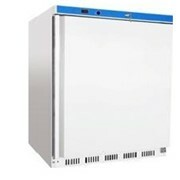 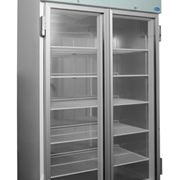 Nuline HLR400 350 Litre laboratory refrigerator with solid door is available through Enlake. 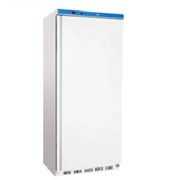 Temperature controller with battery back. 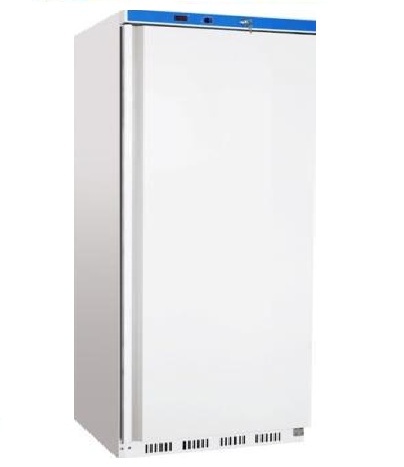 In case of a power disruption or temperature fluctuation, the temperature controller will automatically contact the designated monitoring system. 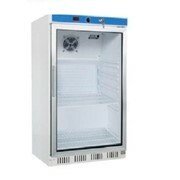 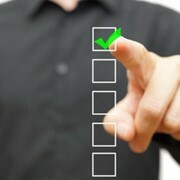 The controller also allows temperature readings to be downloaded. 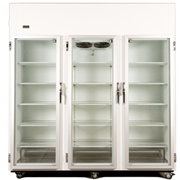 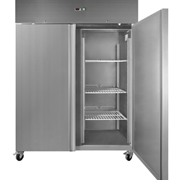 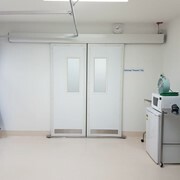 For more information or a quote on the Laboratory Refrigerator | Nuline HLR400 350 Litre | Solid Door please call or email for a direct reply.